The Splat! Show Retro Stream is a brand new streaming service that has been introduced to The Splat! Show Fan Club. Every month, two “Retro” Splat! 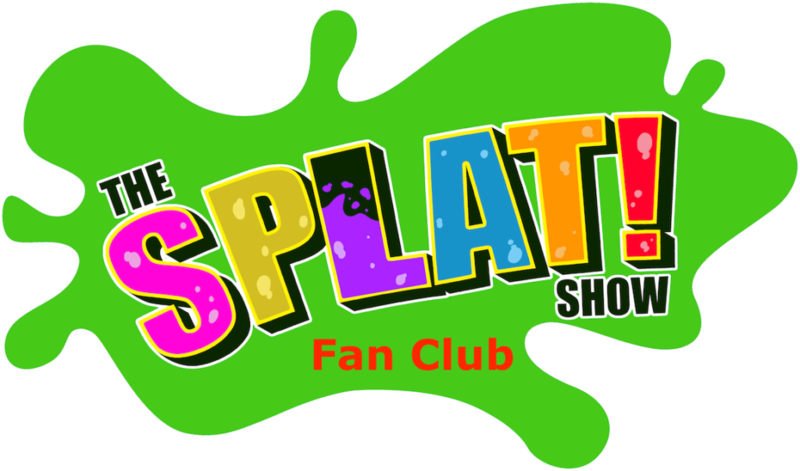 Shows from our past will be presented on the Splat! Fan Club. Splat! Fan Club members can stream these shows as part of their monthly subscription at no extra cost along with all the other fantastic Splat! Fan Club Content. So what are “Retro Shows”? We define retro shows that are more than 5 years old and are no longer available on the main Splat! Show website to download. Both of those conditions have to be met for consideration for Retro Stream. These do not, however, include pre-shoot exclusives or Gunge Tank Vote results. Not all future Splat! Shows will be featured as part of The Splat! Retro Stream. The majority of the content planned for The Splat! Show Retro Stream are shows that we offered as a last chance to own sale before we moved to our new website. While you can longer own these, you can now view and stream them. The Splat! Show Retro Stream is part of The Splat! Fan Club and we are not charging anything extra to view the Retro Stream service. It comes complete with all the other Splat! Show Fan Club content. One monthly subscription to view all Fan Club content and access the two monthly Retro Stream videos.